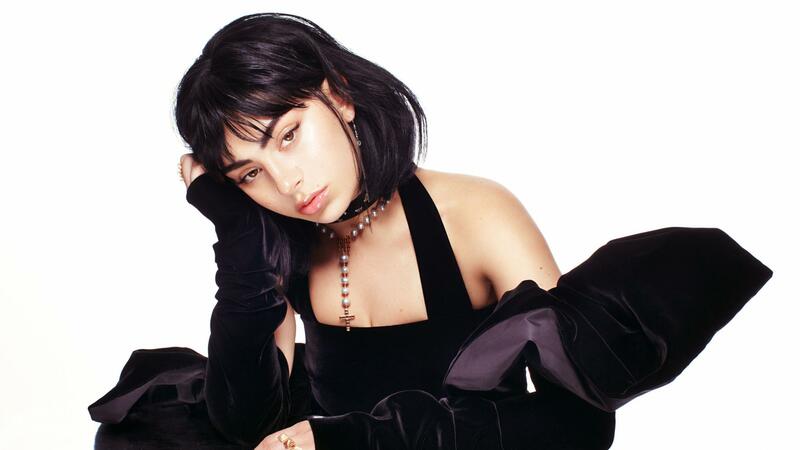 The dripping synths that open Charli XCX's new mixtape sets a subdued mood for the absolutely guest-packed POP 2.
and 's orbits have been circling for about a year now. Both are pop artists who restlessly seek out both outrageous and subtle sounds to shape their songwriting, and are loosely, the avant-pop production fun house that have been flexing more Top 40 treats while still mixing in plenty of weirdo tricks. The 35-year-old singer-songwriter-guitarist on blending genres, tackling racism, and (stubbornly) going instrumental on his newest record, This Land. The singer is out with his third solo album, Last Year Was Complicated, and appears on Audience Network’s mixed-martial-arts drama Kingdom.